Club Meeting at Leigh and Jeff Miller’s! Club Meeting at Leigh and Jeff Miller’s home. 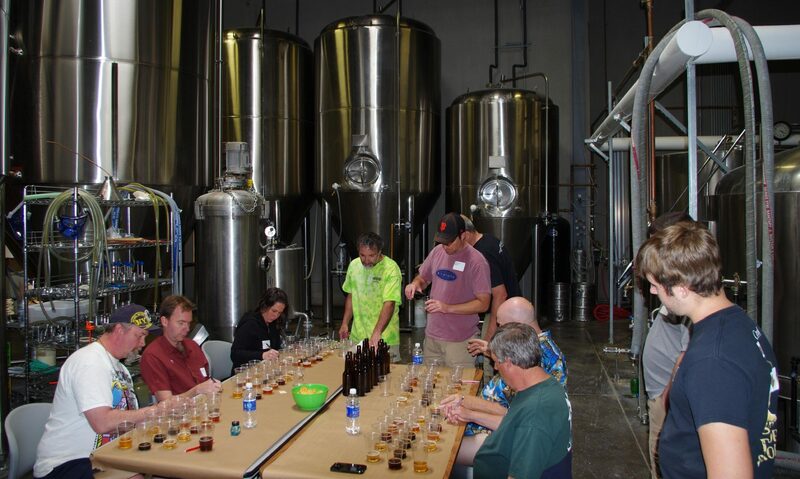 Homebrew tasting (unofficial friendly judging) starts at 6:30 PM, so if you’ve got something new, or are interested in getting some feedback on something you’ve brewed, bring a liter or more of it and we’ll give it a go.